Custom Mold & Machine, Inc. was founded in 1979 by Robert E. Jose, who began the business on a part time basis. Mr. Jose successfully expanded the business and is presently President and CEO of the company. 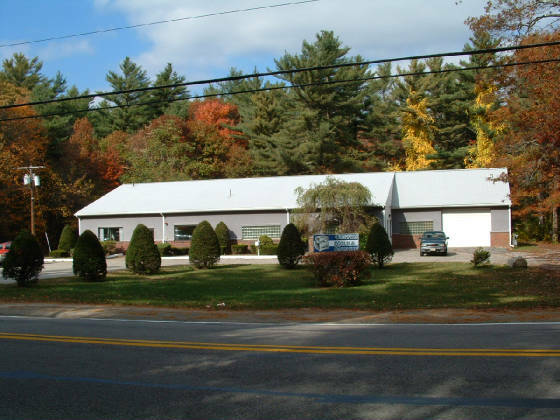 The company operates in Norton, Massachusetts and currently employs 13 people. Custom Mold manufactures quality molds to produce plastic parts for the plastics industry, who use these parts in such products as cameras, medical equipment, toys, and automotive parts. 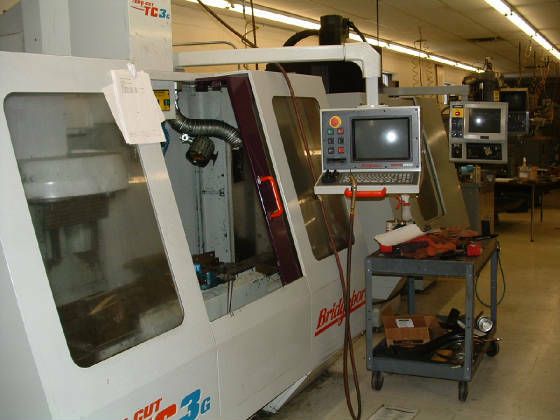 The shop is computerized and has general machining capabilities as well as the latest machining technology including CAD-CAM, Conventional EDM, Wire EDM, and CNC milling machines and precision grinding equipment.